Visit the exhibition Activist New York to discover how New Yorkers have fought for freedom and equality over the past 350 years. After learning about the Civil Rights movement in our city, and activists such as Milton Galamison, Ella Baker, and Bayard Rustin, create your own protest poster to inspire change for an issue that you wish to see improve. 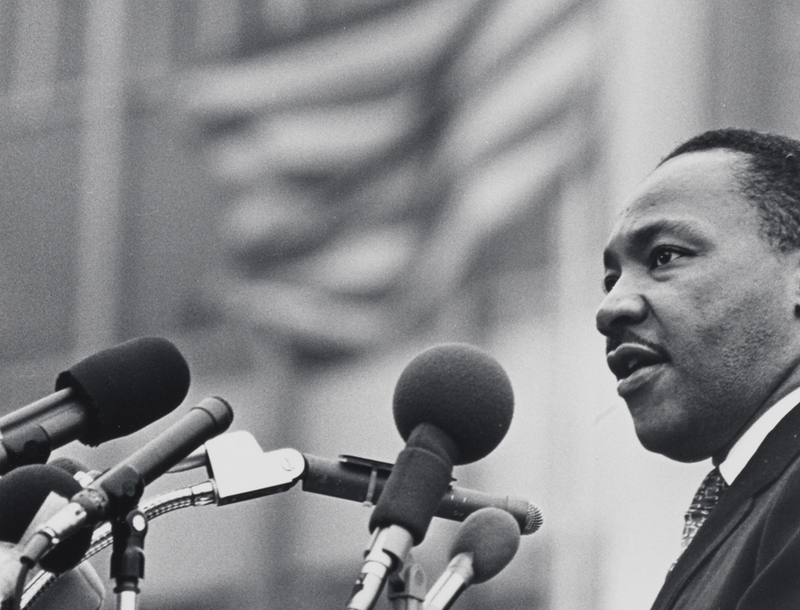 This program takes place on Dr. Martin Luther King Jr. Day in his honor.